Oct 2014 – a bit of wedding fun! My sister got married this weekend and my kids had the opportunity to be involved. 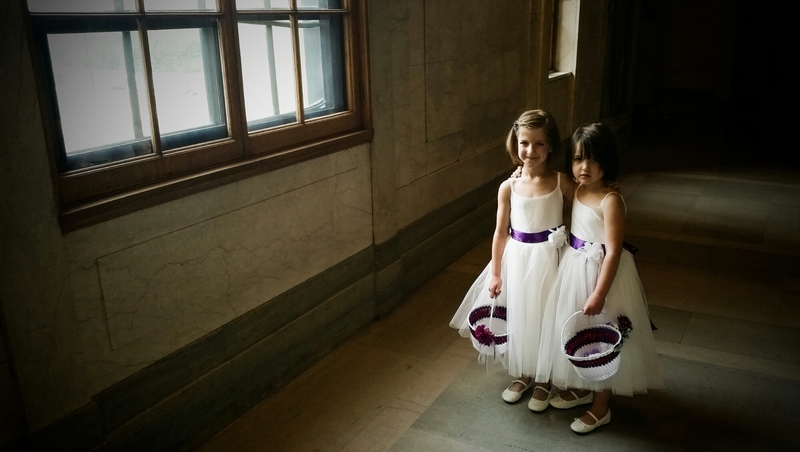 My son was a ring bearer and my daughters both flower girls. I did have a chance to shoot some photos and loved every minute of it. Here is one photo I thought I would share. This entry was posted in Photos and tagged beauty, flower girl, photo, photography, pictures, wedding. Bookmark the permalink.